Theraplay is a relationship-based, dyadic, experiential method of structured play therapy that seeks to develop secure attachments between parents and their children. Theraplay focuses on the and-now, intervening at a physiological level to capture the child's attention of his/her right brain hemisphere, dominant area of the human brain that supports self-regulation and the development of emotional states. Theraplay can be effectively adapted for the treatment of traumatized children as it allows for the development of safe, regulated, empowering interactions. Overall, Theraplay conveys a message to the child that that he/she is a delightful human being worth of being loved by a trusted, fun, loving adult. The Marschak Interaction Method (MIM) is conducted prior to entering Theraplay therapy services as it identifies strengths and weaknesses in the parent-child relationship in four important domains: engagement, nurture, challenge, and structure which guides the therapy course and areas of focus. In treatment, the therapist guides the dyad or family by way of playful, and joyful engagement with the goal to enhancing attachment, trust, and self-esteem. fun games and developmentally challenging activities, while fostering and expanding tender and nurturing interactions with the child. The MIM may also be used independently to assess parent-child dynamics and to formulate treatment recommendations, whether or not the family has the option of participating in Theraplay services. The following is an excerpt from The Theraplay Institute: "Theraplay is a child and family therapy for building and enhancing attachment, self-esteem, trust in others, and joyful engagement. It is based on the natural patterns of playful, healthy interaction between parent and child and is personal, physical, and fun. Theraplay interactions focus on four essential qualities found in parent-child relationships: Structure, Engagement, Nurture, and Challenge. 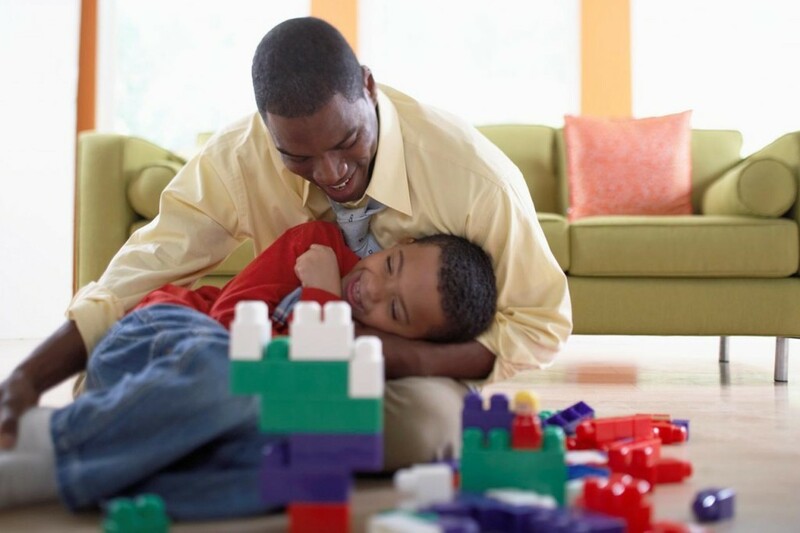 Theraplay sessions create an active, emotional connection between the child and parent or caregiver, resulting in a changed view of the self as worthy and lovable and of relationships as positive and rewarding. In treatment, the Theraplay therapist guides the parent and child through playful, fun games, developmentally challenging activities, and tender, nurturing activities.